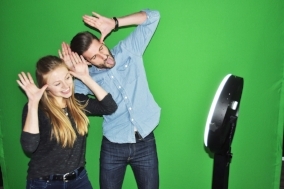 A dazzling photo booth that let’s users create GIFs and send them to friends and connections on mobile and social media. Users approach the booth and a timer begins. After the timer ends, the booth captures a photo. This process happens 3x to create a GIF of the four different poses. 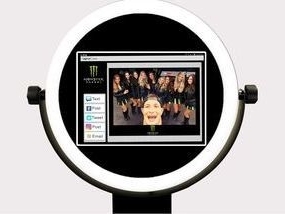 The user can have the GIF go to their phone, computer or other device by text or e-mail. They also have the option to send the GIF to a variety of social media platforms, using your supplied hashtag. 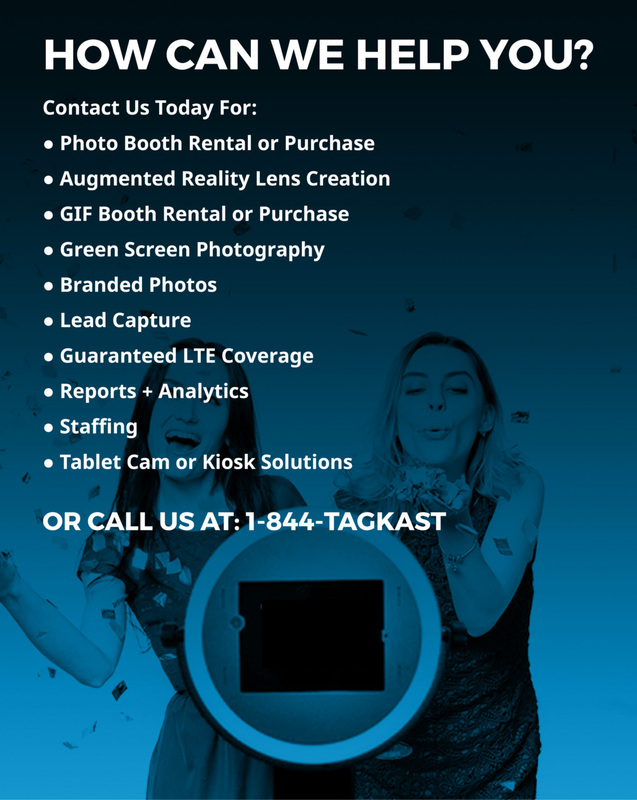 TagKast's GIF video booth creates unique videos of your event for quick social sharing. Capture your event experiences with custom Beauty, B&W, and Sepia filters with Tagkast’s light ring design. You can even create and share one-of-a-kind Boomerang videos. 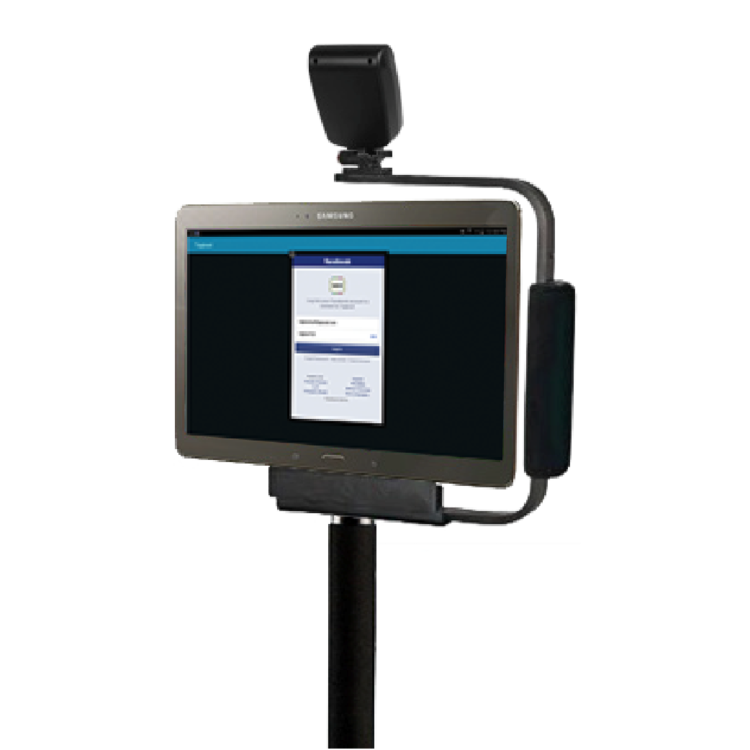 TagKast's real-time dashboard provides effective insights for your event. 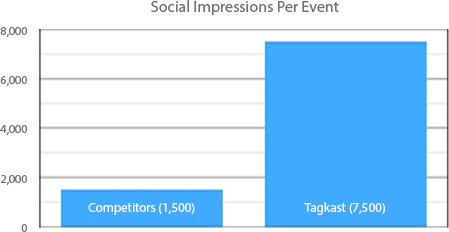 We average 7,500 social impressions per event versus only 1,500 from our leading competitors.